Introduction of QuickBooks is the biggest blessing to the accounting business professionals. 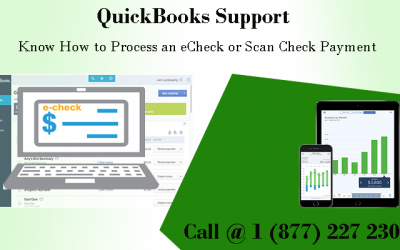 If you are regular QuickBooks user then for sure you must witness number of attributes that it is bestowing for benefiting its users for a long time for the purpose of executing business tasks more efficiently. In order to utilize its attributes properly, its necessary to upgrade the software time to time. 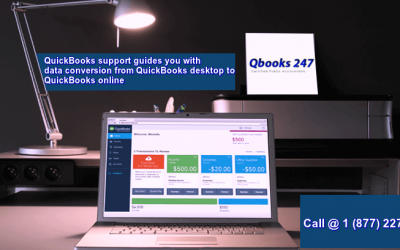 To fulfill the same purpose, this blog is framed under the guidance of QuickBooks Support professionals for users so that they can use the given directions to update their QuickBooks Database Server Manager with an ease. First, check weather software accessibility is in administrator mode or not. After checking, browse to the official site for downloading latest files for update. As soon as window opens, click on “Save” tab to continue the process. Now you have to save update file at the desired location where you want to save your file via “Save As” window. In case you are a server user then it will be helpful for you to locate your update file on the server to make your tasks easier. Apart from this if you are using other system for downloading and willing to save your update file on the server then you have to browse “Save As” window in order to target the area which is required to be updated on the server. Additionally, you have to notify the location for simplicity. If you are wondering to update file on manual basis than your update file has to e saved on the server at a specific location on your system. As soon as the process of download gets completed, save your file on the server as suggested. OR in case your file already exists on your desired system then copy it on the server system in accordance to your need. It’s the time to get out from QuickBooks. Now, you have to click on QuickBooks Database server Manager icon on your server computer. Proceed your task via exiting from “QuickBooks Database Server Manager’ window. For confirmation, Click “Yes” and double click the update file to continue your process. Now, you have to select the desired QuickBooks server version which is to be updated from the drop-down list under QuickBooks Update Utility Window. Finally, Click on “Install” to initiate the process of installation. 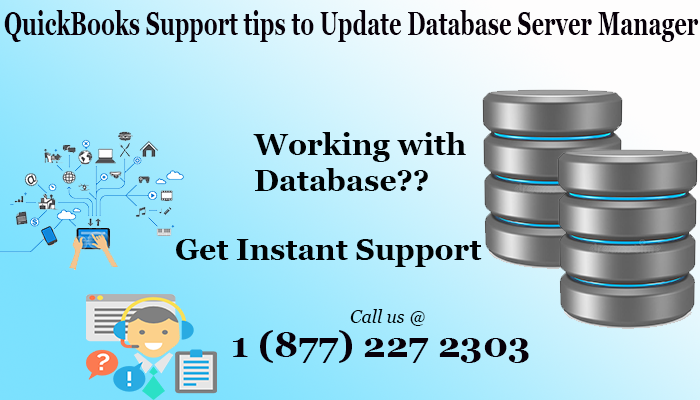 Above points will lead you towards updating your QuickBooks Database Server with an ease so that you can start your work in a smooth manner. 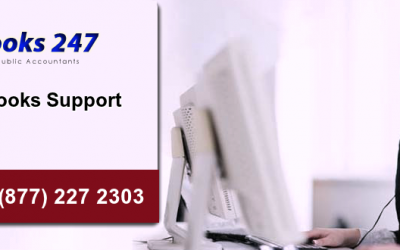 In case you fail to update your QuickBooks Database Server Manager, then you can contact our well trained QuickBooks Technical Support professionals via calling at 1-877-227-2303. 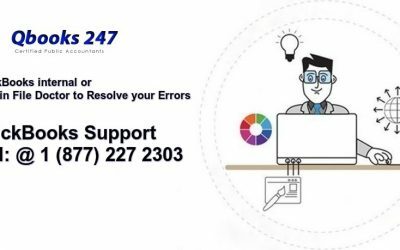 Our team of professionals are available for 24*7 to offer support services for straightening your QuickBooks issues whenever you want.